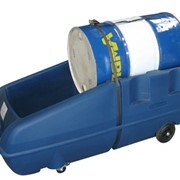 Collect incidental spills whilst safely moving upright drums. 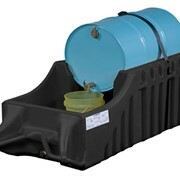 With a 30 litre sump and lockable castors, the Spill Containment | Drum Trolley will also catch incidental spills during vertical dispensing and decanting, keeping your workplace free of slip hazards. 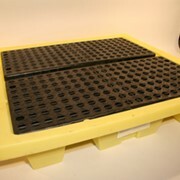 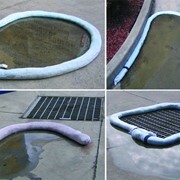 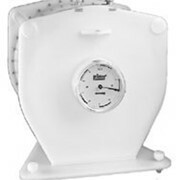 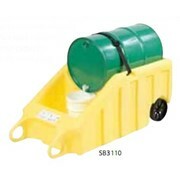 Made from 100% polyethylene, it will not rust or corrode. 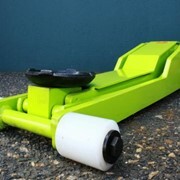 The four lockable castors rotate 360º for easy manoeuvrability. 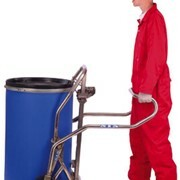 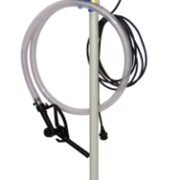 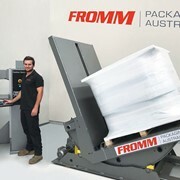 A tough, light and ergonomic mobile dispensing station for 205 litre drums for 24-hour protection against spills and leaks of industrial fuels, chemicals and hazardous fluids. 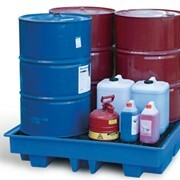 The Spill Containment | Drum Trolley is part of Reflex's comprehensive range of advanced dispensing, spill pallet, portable containment, drum storage, drum bunding, drum racking and drum workstation systems. 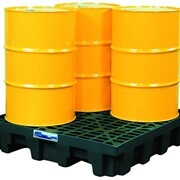 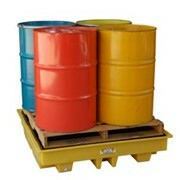 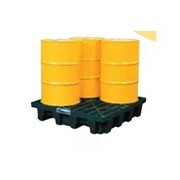 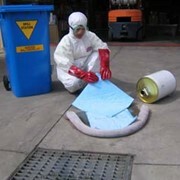 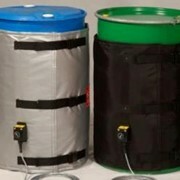 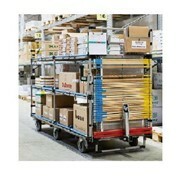 Spill Containment | Drum Trolley is part of the extensive safety range of products distributed by Reflex. 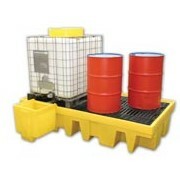 Brands include Enware and Spill Station.